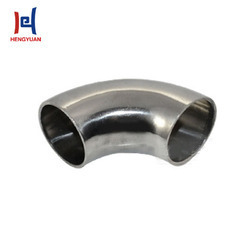 We are the Manufacturer of SS Sheets, SS Rods, SS Pipe And Tube, Stainless Steel Fitting, Copper Pipe, Copper Pipe Fittings, Stainless Steel Railing, SS Nut and Bolt, Brass Sheet and much more. 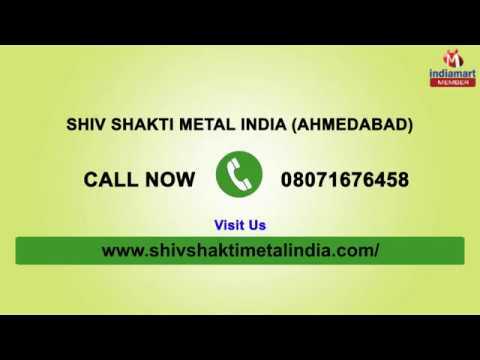 Devoted to offering superior quality SS products, Shiv Shakti Metal India is known as reputed manufacturer and supplier established in 2005. 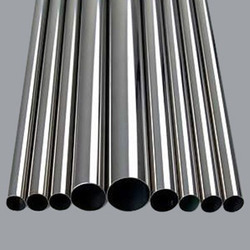 We are a leading organization of the wide range of SS Sheets, SS Rods, SS Pipe And Tube, Stainless Steel Fitting, Copper Pipe, Copper Pipe Fittings, Stainless Steel Railing, SS Nut and Bolt, Brass Sheet and much more. Manufactured with modern day design, 3D scanning, and rapid prototyping our products are of high quality, highly durable and accurate precision. We utilize fine quality raw materials procured from reliable vendors to assure flawlessness and excellently finished products. Our firm has always led a dominant stake in the market amongst other competitors on the basis of qualitatively strong and apt range of products. We have a well equipped and technologically sound infrastructure which includes high-end machines equipped with the latest technologies. Moreover, our ultramodern production unit is fully capable of delivering bulk products in the dedicated time-frame. Our product line is engineered by our highly skilled and qualified experts of this domain. For meeting the diverse requirements of honorable customers, we provide customized products manufactured under stringent norms. 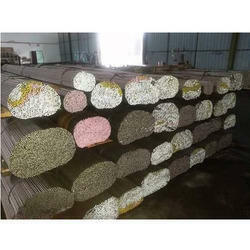 Our properly organized and large warehouse enables us to uniformly stock our products. With the range of superior qualitative products, we have achieved the trust of our esteemed clients.